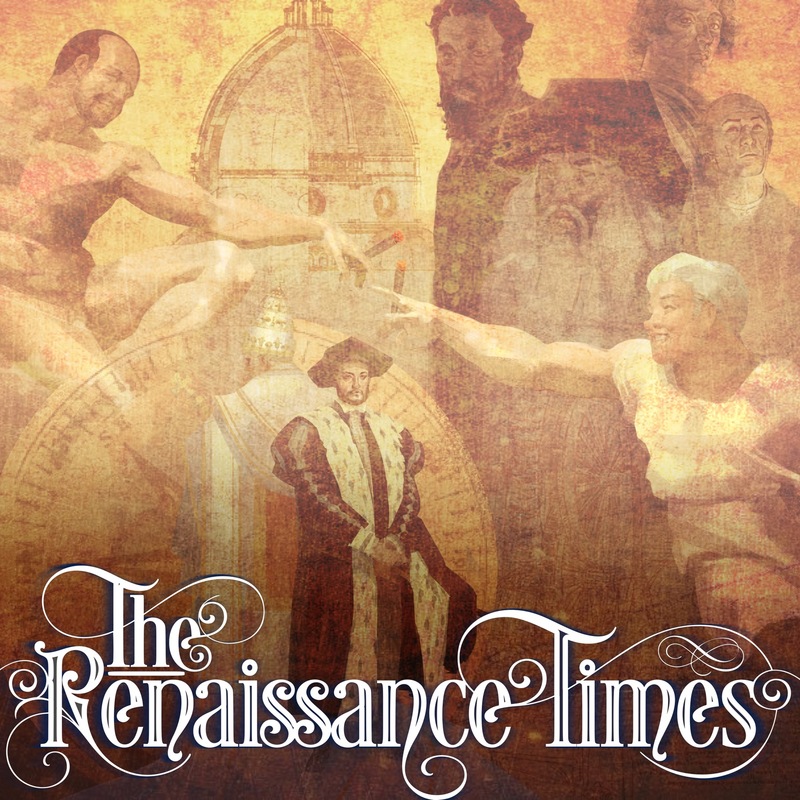 Our new series, The Renaissance Times, launched on Dec 24, 2017. Here’s the first episode! Go check out the rest of the series at therenaissancetimes.com. At its peak, the Library of Alexandria was estimated to contain somewhere in the order of 500,000 books on philosophy, science, medicine, history, tragedy, comedy, rhetoric and politics. Across the Roman empire, private and public libraries contained copies of these books. They were read, studied and appreciated. Of course, literacy was a luxury that not all citizens of the empire received. It was contained mostly to the upper classes. But those upper classes had a high estimation of the value of learning and education. They also accepted the worship of many gods in many different ways and they accepted debate and discourse as an important part of being civilized. But as the Western Roman Empire decayed, partly as a result of corruption, partly by division, partly by Christian influence, and partly by a combination of famine, plague and invasion by illiterate Germanic tribes, most of these books were forgotten and lost. Today we have partial copies of perhaps a one or two percent of them – and many of those are pure luck, as they were written over by Christian scribes and modern scientific techniques has managed to resurrected the ink from two millennia ago. With the rise of Christianity, it became unfashionable and unprofitable even for the upper classes to read anything other than the books supported by the Christian church – the Christian bible, scriptures, analysis of the bible and scriptures and the miscellaneous writings of Christian scholars. Sure – there were some monks and scholars in some parts of the world, notably Ireland and the Eastern Roman Empire. who still appreciated the ancient works and they kept copies of some of them. And as the Eastern Roman Empire became the Islamic Caliphate, they too valued these ancient texts. But the majority of Christian monks – the only people left who copied books after the rise of the Christian empire – didn’t care to spend time or effort copying pagan texts. When each book needed to be hand-copied, a laborious process that might take a year to copy a single book – why would monastic superiors choose for their monks to spend that year copying a pagan book when they could be copying a Christian one? Gradually, people lost interest in the writings of the ancients, with a few exceptions. And with that loss of interest, the vast majority of the books themselves were lost to Western Europe. Some through tragedy, some through deliberate and wanton destruction of anything that didn’t fit neatly into the Christian worldview. But mostly just through neglect. Ancient texts were typically written on papyrus, made from the pith or centre tissue of the papyrus plant, which is delicate. As a rule of the thumb, we can assume that a scroll had to be copied every century. If parchment was used, replacement could take place less frequently. However, preparing a skin and making parchment was extremely expensive. Most texts were, therefore, written on papyrus and subject to decay and disappearance. If there were many copies of the same text, the chances of survival were greater, but professional writers were expensive and texts usually circulated in small numbers. A surprisingly great number of ancient texts has survived in only one copy, which shows how vulnerable the process of transmission was. Even they couldn’t withstand the ravages of time, especially when they were discarded and forgotten about in the musty depths of cold, damp monasteries, victims of bookworms and mould. Many survived for centuries in Eastern Europe and the new Islamic empire, but these too were lost eventually, destroyed by the wars between rulers or by invasions by people like Genghis Khan. Following the abdication of the 16 year old Romulus Augustus in 476, and the subsequent fall of the Western Roman Empire, the empire had no single ruler and new ones emerged from the local aristocracy, military leaders, the church and a new class of wealthy bankers. The unity of the old empire dissolved and they were the victims of invasions by illiterate Germanic tribes who had little interest in the teachings of the ancients. This was accompanied by a long period of economic difficulties caused in part by conflicts between the new rulers. Without the larger economy and administrative infrastructure of the Empire to sustain them, trade systems, large public works and educational systems all collapsed, contracted into local versions or died out in western Europe. And waves of invasions by various Germanic peoples, Avars, Moors, Magyars and Vikings made mere survival a higher priority than things like preserving books or maintaining road systems. And so the western Roman empire entered what the 17th century historian Cardinal Caesar Baronius called, in Latin, saeculum obscurum – “the dark ages”. The dark ages are more often referred to by historians these days as the Western European Early Middle Ages and roughly span the 6th to 14th centuries. Starting in Florence in the 14th century, a new era began to emerge in the west. People like Petrarch, who re-discovered our old friend Cicero’s lost letters, and the new humanists – who valued the study of classical antiquity – ushered in a rebirth, or as it was later called in French a “renaissance” – which is a term that only came into use in the 19th century – a rebirth of the arts, the sciences, philosophy, theatre, and what it means to be human. Their interests were not only about how to get to heaven but how to live today. They agreed with the ancient Greek philosopher Protagoras, who said that “Man is the measure of all things.” Men like Poggio Bracciolini scoured the libraries of Europe in search of works by such Latin authors as Cicero, Lucretius, Livy and Seneca. Copies of surviving books – a mere fraction of what had once existed – were eventually retrieved from Eastern Europe and the Muslim empire and brought back to the west by men in search of knowledge. In the 15th century, the Renaissance spread rapidly from its birthplace in Florence to the rest of Italy and soon to the rest of Europe. The renaissance period saw the rise, not only of a renewed interest in the past, but of a new generation of artists and thinkers who shaped the new world, like Da Vinci, Michelangelo, Shakespeare, Cervantes and Machiavelli, Copernicus, Galileo, and Francis Bacon, Luther, Calvin and Christopher Columbus. Gutenberg invented the printing press, which meant books were, for the first time, readily available to the lower classes. 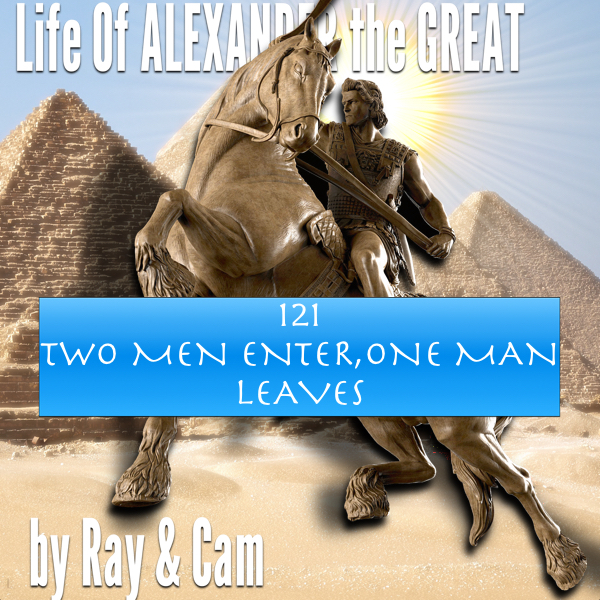 Huge battles were fought between popes, kings and wealthy merchants, some of whom became popes and kings. We have the Medici, the Borges, the Visconti and the Sforza. It was a time when the unknown painter became “the artist”. When the unknown builder became “the architect”. Of course, This new era of free thinking wasn’t appreciated by everyone, as it challenged the orthodoxy – leading to the Inquisition and the Reformation, which in turn lead to centuries of religious wars between Catholics and Protestants. Who these people were – what they believed – what they accomplished – and how it affects the modern world – these are the stories we are going to tell in our new series – The Renaissance Times.